Join us on Christmas Eve 2013 for a full day tour. 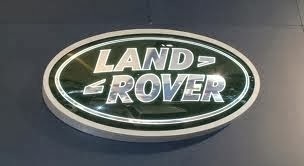 Feel the festive atmosphere as we embark from London to visit first, Windsor Castle then to view Stonehenge and lastly the Georgian City of Bath including the Roman Baths. The largest occupied castle in the world Windsor Castle the home of The Royal Family for 900 years and is the Official Residence of the Queen. The resplendent State Apartments*, still used for Royal receptions and State Occasions . You have time to explore the grounds of the castle and the St. George's Chapel built in the fourteenth-century , its one of the finest and most beautiful examples of church architecture dating from Medieval England, a burial place of kings and queens. Henry VIII and his third wife Jane Seymour are both buried here. The Mysterious ancient stone circle of Stonehenge is a major prehistoric site in the south of England. It has been held as a place of spiritual importance with early legends that link it with Merlin and King Arthur. A place of druids and pagan groups with rituals held on summer and winter solstices. We can view its winter outlook over Salisbury plain this Christmas Eve. The beautiful Georgian City of Bath where we take you on a panoramic tour to view some examples of the richest architectural sights in Europe, including, the Royal Crescent, Bath Abbey, the Circus, Assembly Rooms and the beautiful famous Pulteney Bridge. Next to The Roman Baths constructed around thermal springs that have been supplying water for over 2,000 years. A great Temple In Roman times was built next to the sacred spring - the waters having been believed to possess healing properties that attracted visitors from all over the Roman Empire. 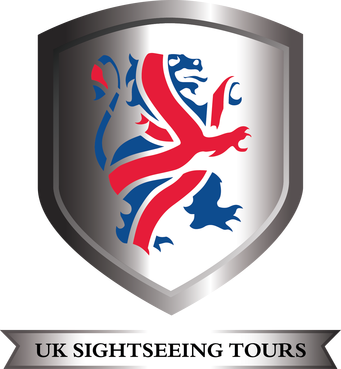 This tour only operates on Christmas Eve, 24th December 2013. 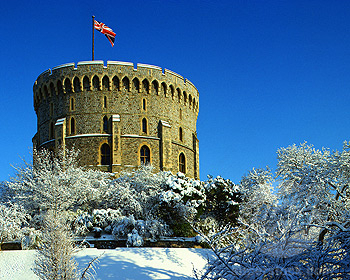 Admission to Windsor Castle and the Roman Baths is included in the tour price. 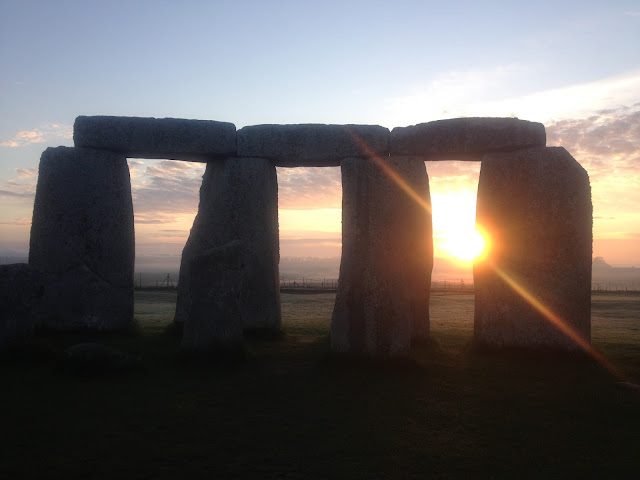 *Stonehenge is closed to visitors on Christmas Eve 2013, but we will view it from the road.